When Google Play Instant launched on the Play Store last year, users could experience apps without installing them to their devices. It’s a novel idea, and saves users the time and space usually needed when installing apps. But now, the feature just got even more useful. Google this week announced that Google Play Instant is now available for a select number of games listed on Google Plays. 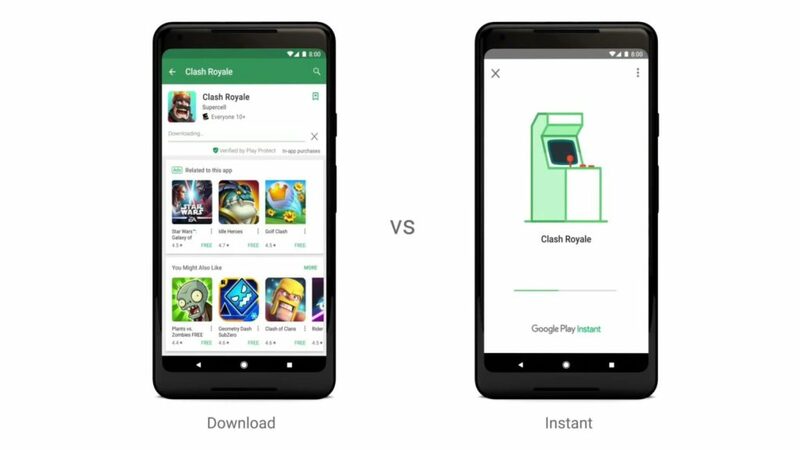 “With Google Play Instant, you can just tap and try a game without having to download it first — whether you’re looking to storm a castle on Clash Royale or become a wordmaster with Words with Friends 2,” the company’s Play Instant product manager Jonathan Karmel writes. At present, just six apps are available to try without installing: the two aforementioned games, in addition to Zynga’s Solitaire, Bubble Witch 3 Saga, Mighty Battles and Final Fantasy XV. Other changes also arrive on Google Play’s games section. 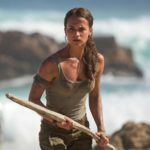 “In the new ‘Arcade’ tab, you can check out game video trailers or use tags like ‘New’ or ‘Action’ to find a particular type of game,” Karmel adds. Find the collection of games on Google Play here.